When the seasons change and the weather starts getting colder and drier, I reach for a face mask to add extra hydration to my skin. Origins is out with the new Hello, Calm™ Relaxing & Hydrating Face Mask and I’m obsessed! 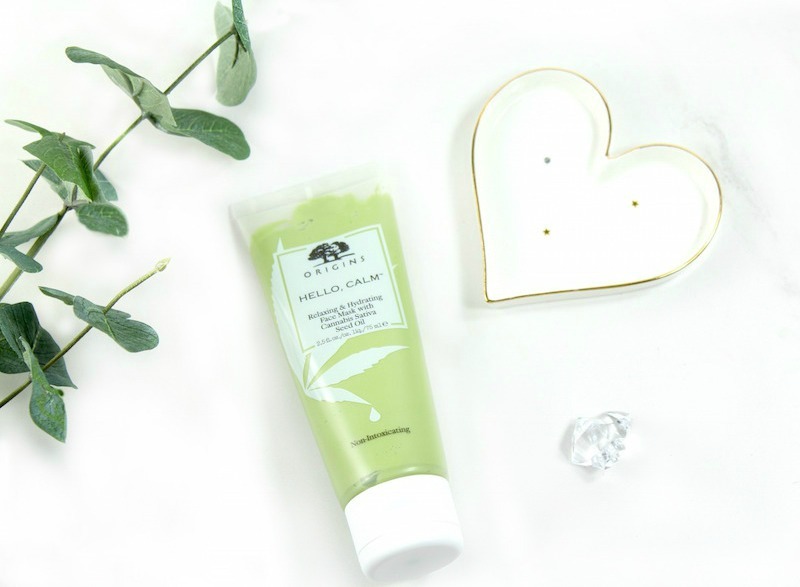 Hello, Calm Relaxing & Hydrating Face Mask is formulated with Cannabis Satvia Seed Oil; that means it’s made with hemp, which is rich in omega acids. It’s non-intoxicating and non-irritating; in fact, it actually works to calm skin. 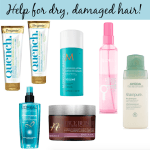 I love that this mask is super nourishing and hydrating. Skin is left soft, supple and glowing. An extra benefit: the herbal scent is so relaxing. I have a little relaxation ritual I’ve been practicing a few nights a week. I apply the Hello, Calm Relaxing & Hydrating Face Mask, light several candles, draw a nice warm bath and let all the stress of the day fade away. I highly recommend it! 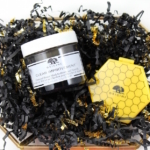 You can find the Origins Hello, Calm Relaxing & Hydrating Face Mask in Sephora and at origins.com. What’s your favorite face mask lately? Disclosure: Press samples were provided for editorial consideration, photography and review. Affiliate links have been used in the post. 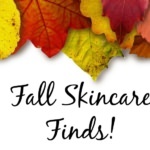 10 Next-Level Fall Skincare Finds! 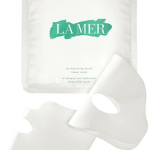 Get your glow on with these pampering skin masks! Say Yes To™…New Face Masks!